Keith Owen lives in Boise Idaho and is a 3rd degree black belt in Brazilian Jiu-Jitsu under Legendary 8th degree Gracie Black Belt Professor Pedro Sauer. (www.pedrosauer.com) Keith also holds black belts in two other martial arts styles, a 4th degree in TAI kung-fu and a black sash in Wu Wei Gung Fu under Bruce Lee Student Joseph Cowles. Mr. Owen has worked in Law Enforcement as a Sheriff’s Deputy and as a handgun and shotgun instructor for Front Sight Firearms (frontsight.com) Institute in Las Vegas Nevada. Keith also instructs Ground control to police officers at the Idaho Police Academy. Mr. Owen is credited with creating the Ground Control program for Police Officers in the State of Idaho. Mr. Owen spends the majority of time running his school called, “Ultimate Karate and Jiu-Jitsu” at www.idahoujj.com in Meridian, Idaho. 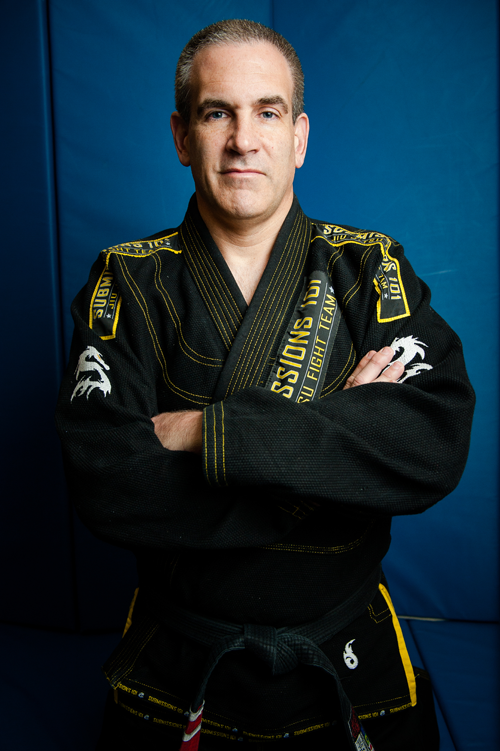 Keith also travels extensively giving BJJ seminars around the world.